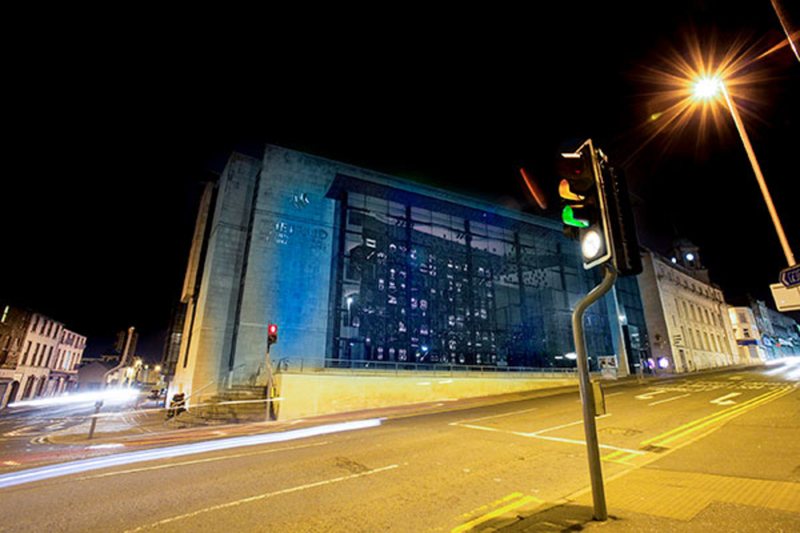 The Braid in Ballymena and the Smiley Buildings in Larne will “light up blue” to mark World Autism Awareness Day on April 2. Across the globe thousands of iconic landmarks and buildings will come together to support the event. Autism is a lifelong disability which affects the social and communication centre of the brain. It affects the way an individual relates to people, situations and the immediate environment. Many individuals with autism have difficulty processing everyday sensory information like sight, smells, touch, tastes and sounds. 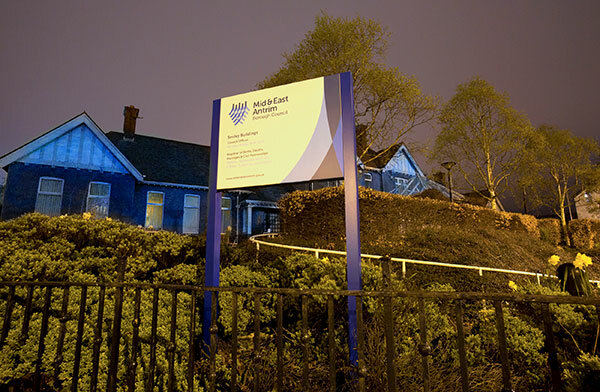 Chairperson of Autism NI Ballymena Support Group, Stephanie O’Neill, said: “We are delighted that Mid and East Antrim Borough Council are once again supporting Autism Awareness by lighting up the Braid and Smiley buildings for World Autism Awareness Day on April 2. “The Autism NI Ballymena Support Group has been running for over 11 years and meet on the first Monday of every month in All Saints Parish Centre. World Autism Awareness Day aims to increase people's awareness about those, especially children, with autism. In Northern Ireland, 1 in 34 children have a diagnosis of autism. It is a lifelong condition that affects the development of social and communication skills. In Northern Ireland legislation (Autism Act NI 2011), autism is classed as a social communication disability. This means that reasonable adjustments should be provided to promote equal access to opportunities and services. To learn more about the work carried out by Autism NI you can contact them on 028 90 401729.